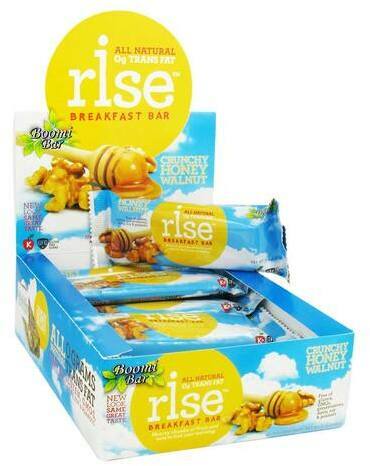 Sign up for future Rise Bar deals and coupons! 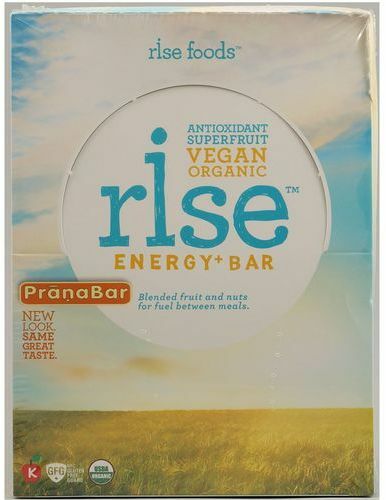 Click the button below to sign up for future Rise Bar deals, news, and coupons! Wake Things Up Anytime Of The Day! 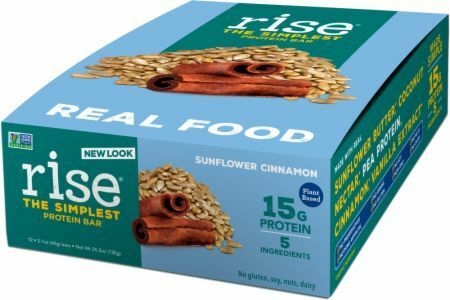 Fuel The Rest Of Your Day!